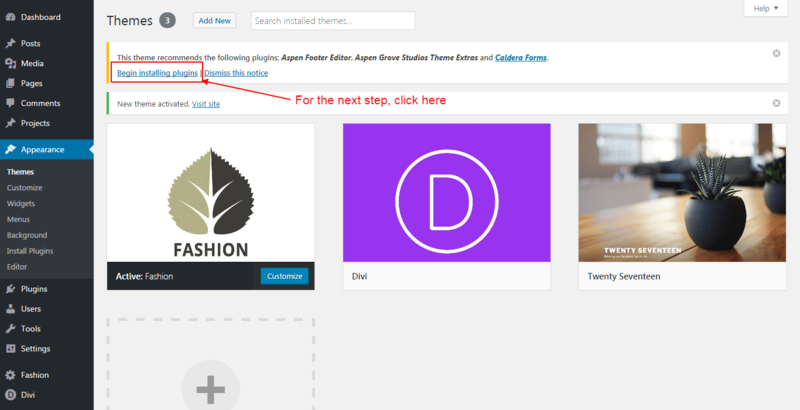 Remember: In order for the Fashion child theme to work, you must have Divi from Elegant Themes. If you do not have it you can purchase it here. 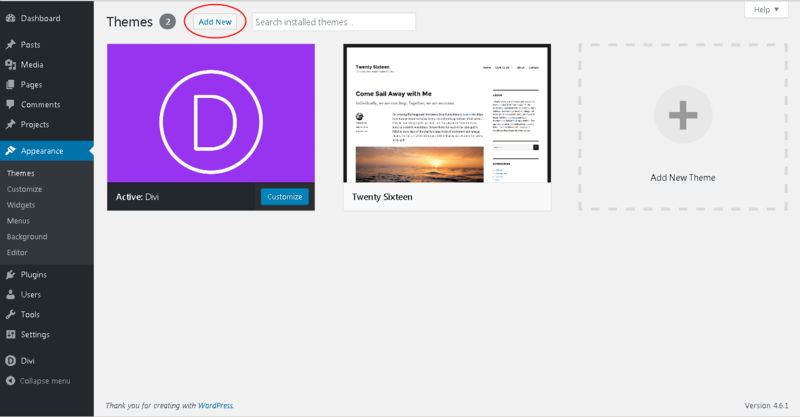 Once you have it, please install it on your self-hosted WordPress website. 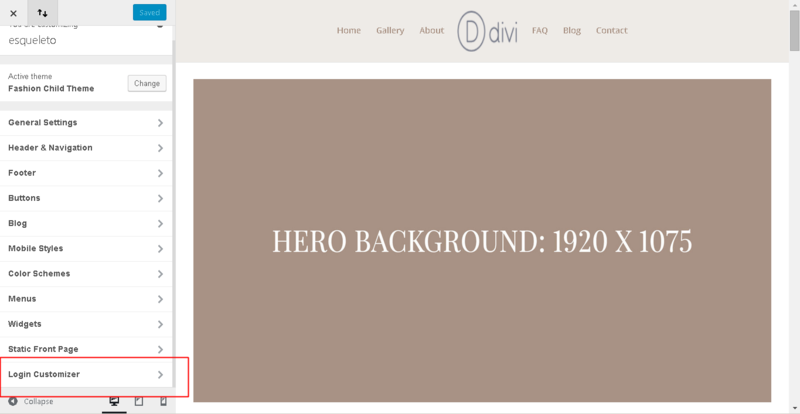 Designed by Kenny Sing as one of Elegant Theme’s Divi 2.4 demo sites, Fashion has been reverse engineered, expanded and built ground-up into a fully functional Divi child theme. Making use of anchor link menu items that steer dynamically to relevant sections throughout the one-page website, the Fashion child theme is great for displaying content, brand assets and products in a striking yet simple way. 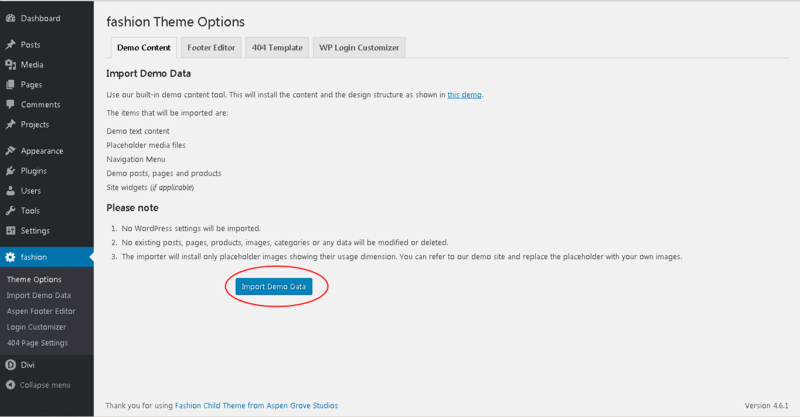 Please upload the Fashion Child Theme to you your self-hosted WordPress website. 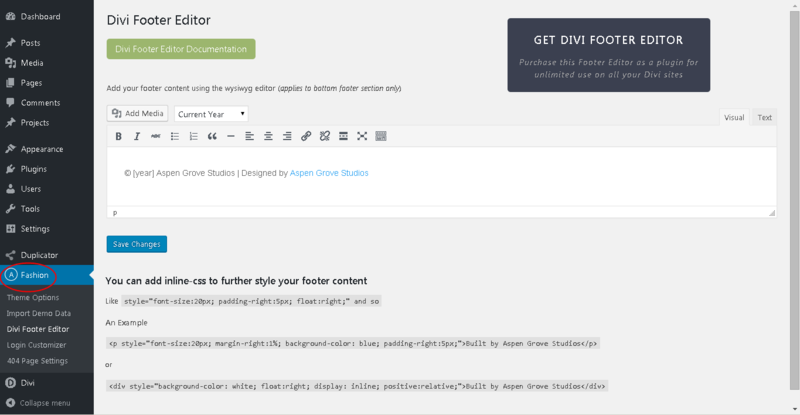 Make sure the Divi theme is already installed and activated. 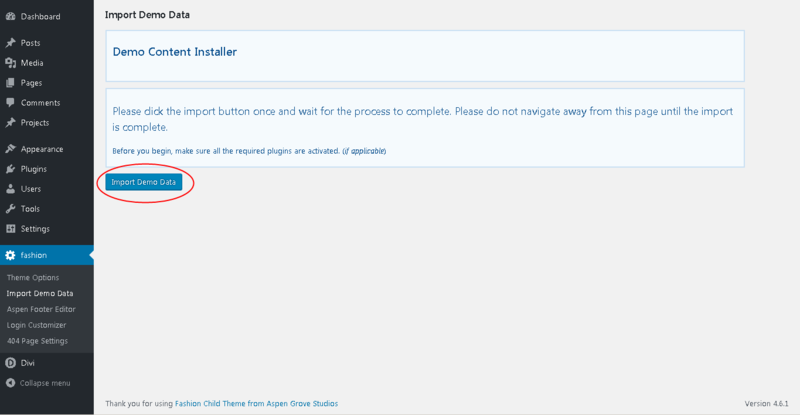 After you have activated the Child theme, click on the 'Fashion' menu item on your left Admin panel and register your license key in the input field provided in the dialogue box that pops up; then click 'Continue'. 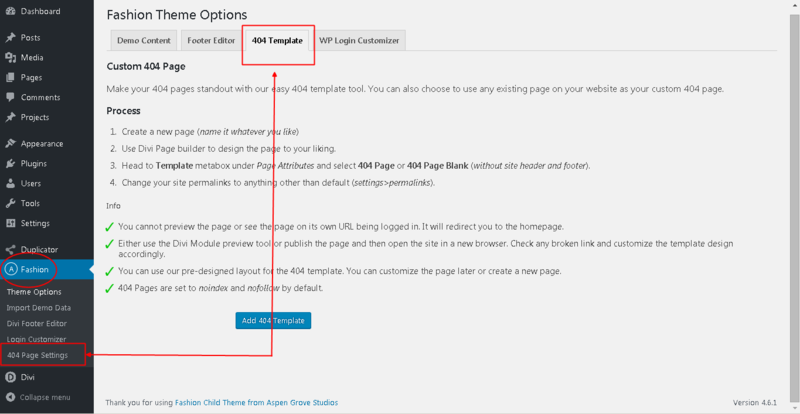 Once the theme is installed on your site, the system will suggest you install & activate 4 Plugins. 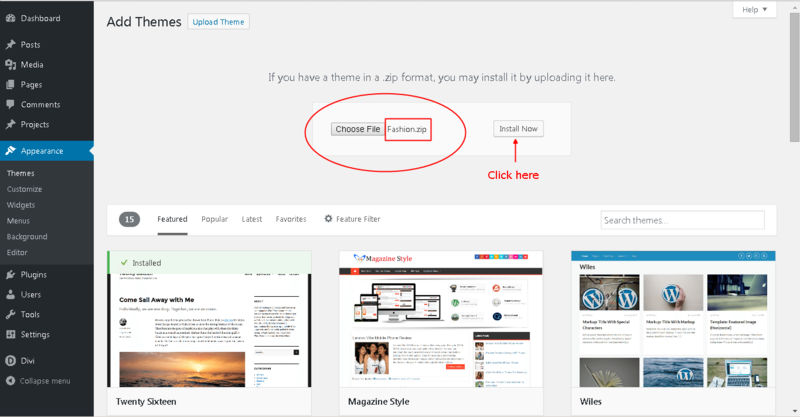 Please click the Plugin Names or Begin Installing Plugins link on the dashboard screen and start the process. This function is, however, optional. 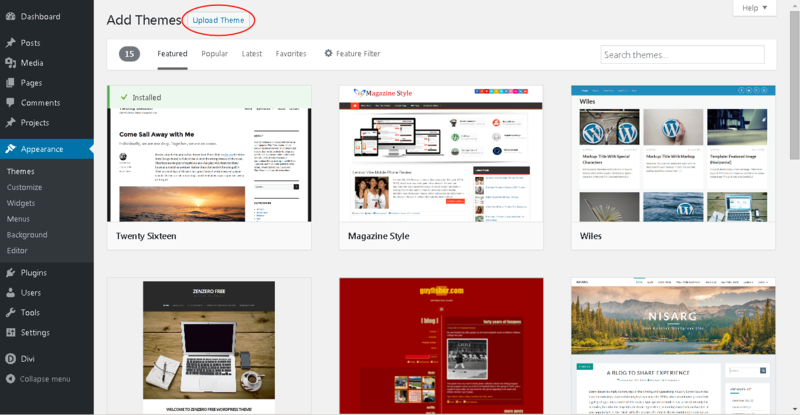 From the WordPress Dashboard go to the newly added ‘Fashion’ tab on the left admin panel. Under the ‘Fashion’ menu, please click on ‘Import Demo Data’ only once. 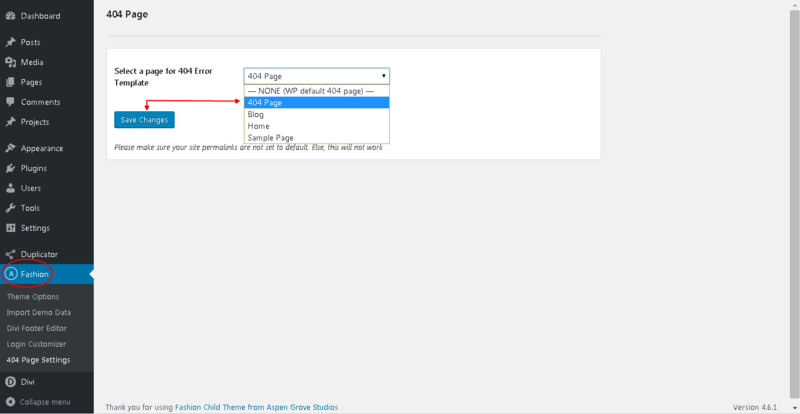 Please be patient while the demo data of the Fashion child theme is imported into your site. 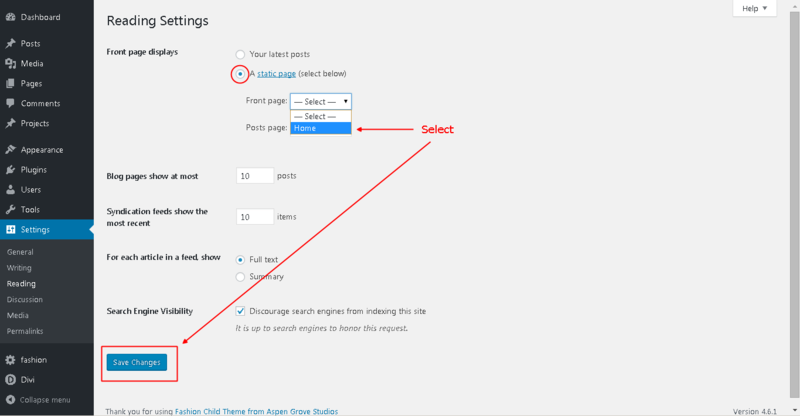 Move back to the ‘ Appearance’ tab in your left Admin Panel and select ‘Menus’. You should see a pre-built menu there named ‘Fashion Primary Menu’. Tick on the checkbox at the bottom of that menu that reads ‘Primary Menu’. Hit ‘Save Menu’ button. 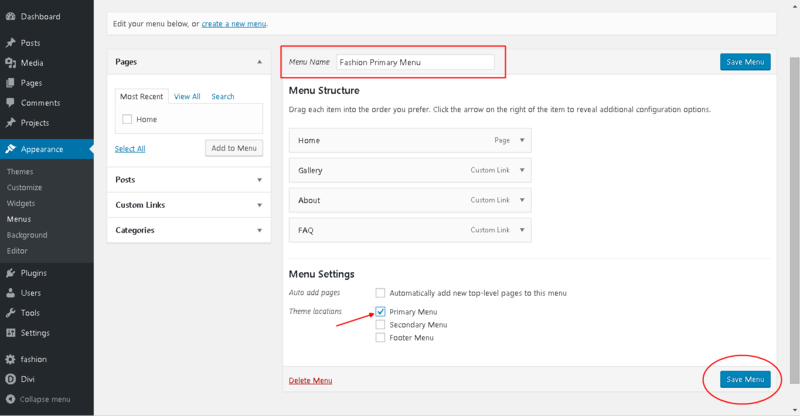 Once you have installed the Fashion Child Theme, you will see a new tab titled ‘Fashion’ in your WordPress admin menu (left sidebar). 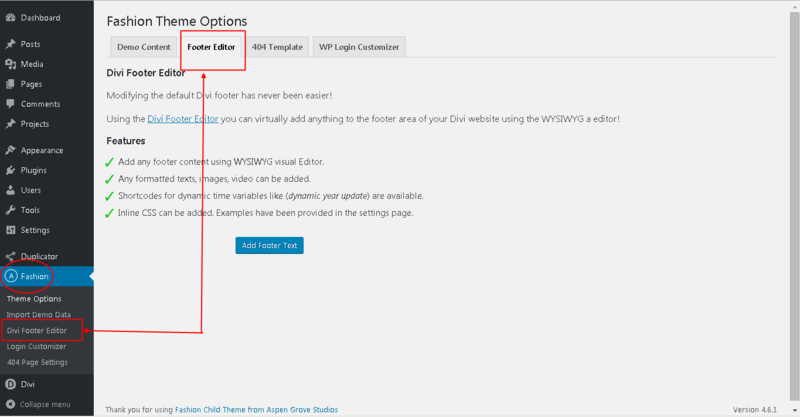 From there select ‘Divi Footer Editor’ and you will be taken to this feature’s dashboard. 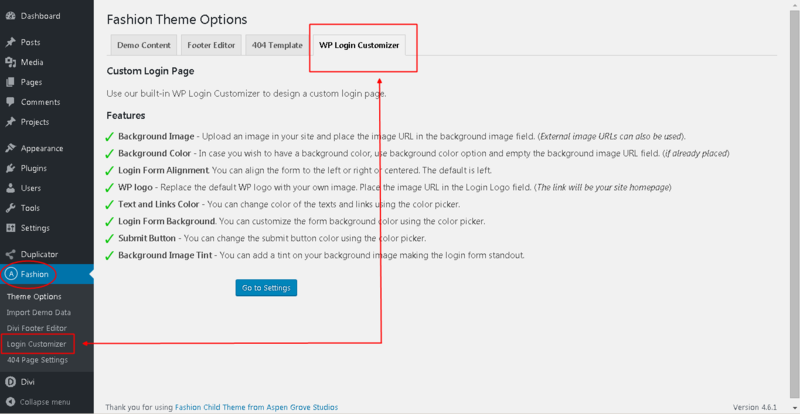 Once the Fashion Child Theme is installed, navigate to ‘Fashion’ >> Login Customizer >> and then select ‘Login Customizer’ at the bottom of the customizer menu. Yup, you guessed it! You can also customize the background color of the submit button using the color picker.